It is a well-known fact that Ukrainian women are considered the world’s most beautiful. 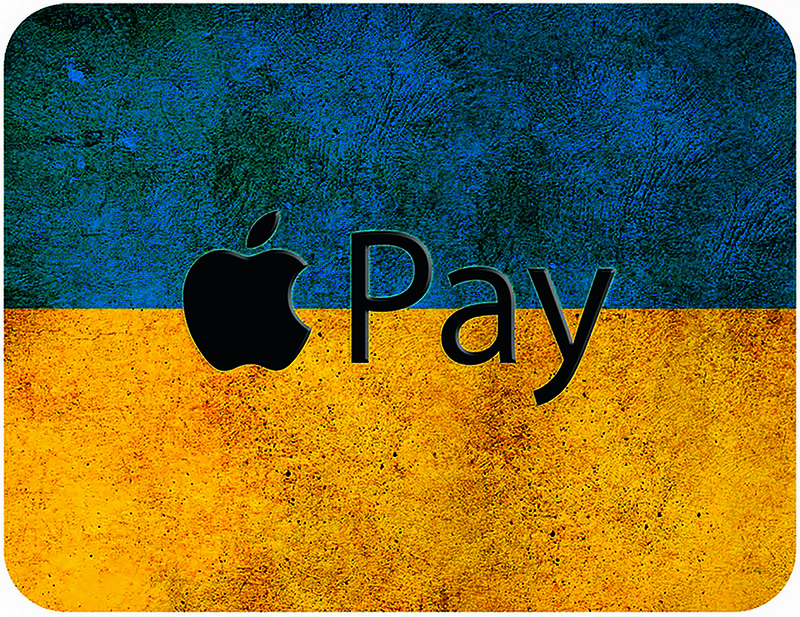 But Ukrainian men are no laggards in the eye-candy category. 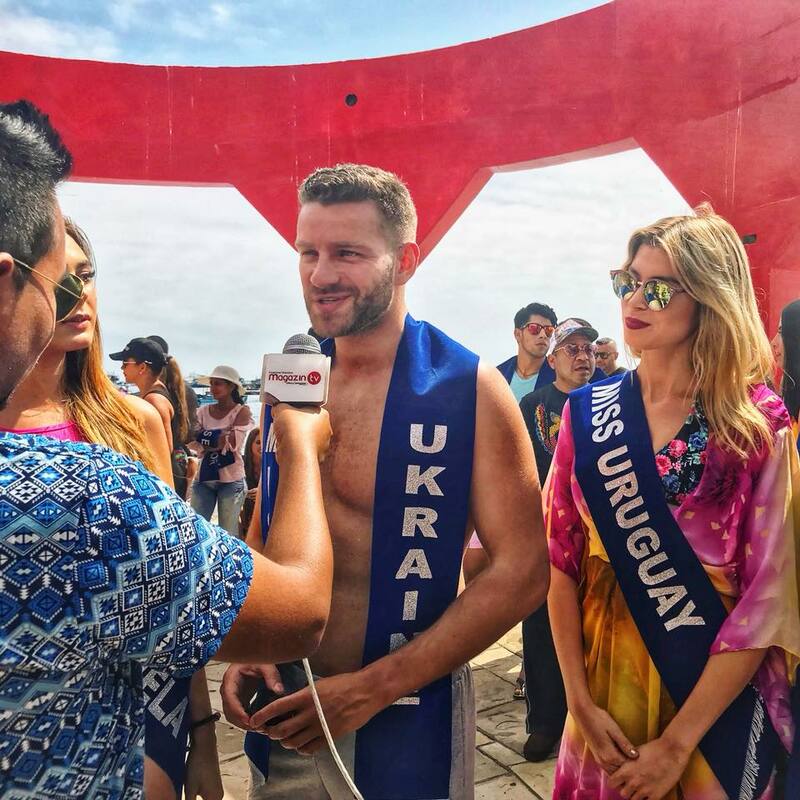 Ukrainian Bohdan Yusypchuk, a 29-year-old star of theatre and cinema, was named the world’s most handsome man in the Mister Sea World 2018 contest held in May in Peru. Bohdan won the title of Mister Ukraine in 2014, and in 2018 received the title of Mr. Congeniality as well as third place in the Mr. World extreme sports competition in London. 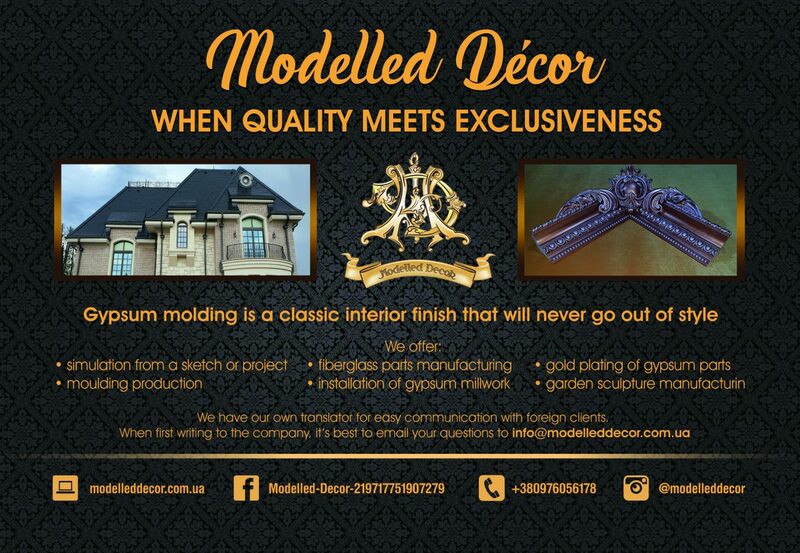 We are proud! On May 20, the Mayor of Kiev, Vitali Klitschko, officially opened the Kyiv Velodrome in 58 Bogdana Khmelnytskogo Str. (Kiev city center) after nearly 10 years of reconstruction! Built in 1912, it is one of the oldest bicycle tracks in Europe. Here you can find spaces for cycling under the open sky, a variety of gyms, boxes for storing your bike, underground parking, and cafeteria. At the opening celebration, there was a magnificent laser-light show, a 3D video installation, colorful circus performances with the participation of professional acrobats, dancers, mimes, and singers. The real culmination of the event – a large-scale dance flashmob accompanied by famous music hits that was an amazing way to relaunch Kyiv Velodrome! 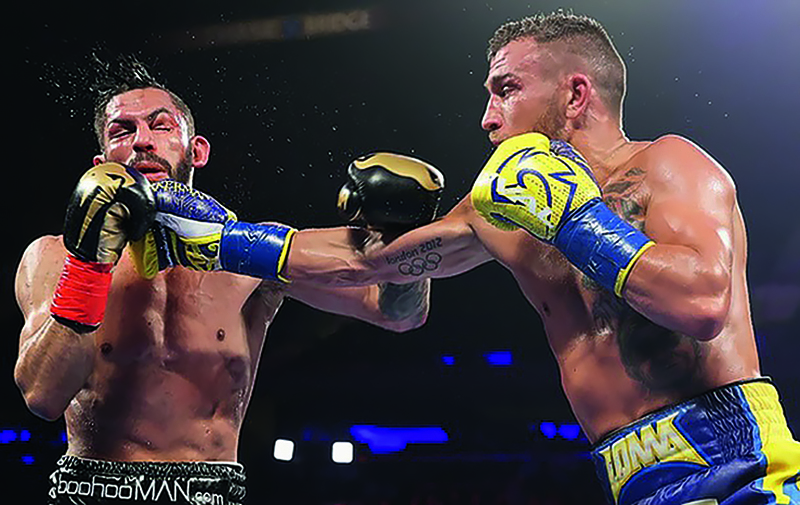 Ukrainian boxer Vasily Lomachenko knocked out Jorge Linares to become world champion in three weight classes on May 13, in the ring at New York’s Madison Square Garden. It was a hard-won victory for Lomachenko, after being knocked down in the sixth round for the first time in his career. However, he pulled himself together in the 10th round and knocked out the Venezuelan contender. At a press conference after the fight, Lomachenko noted that he spent most of the fight dealing with a hand injury suffered in the second round. The champion said he’s agreed to give Linares a rematch. Stay tuned! 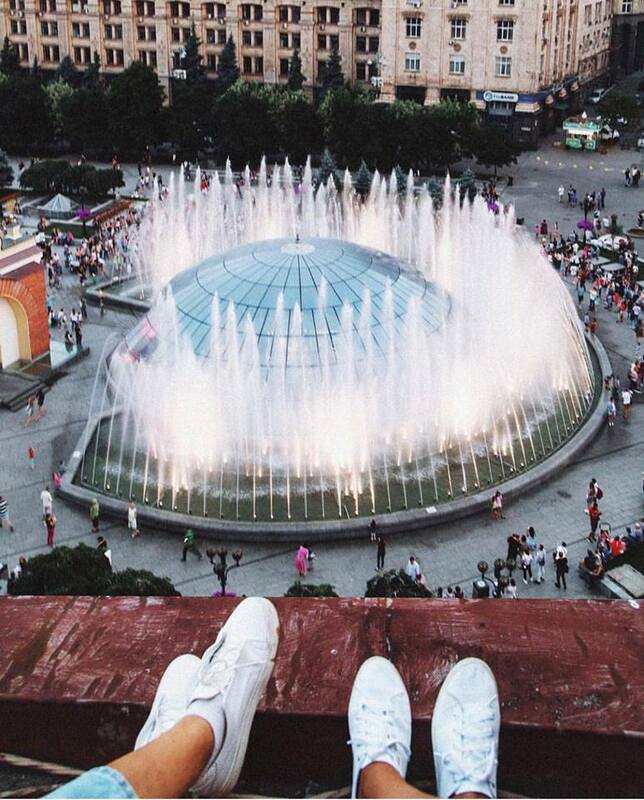 Kyiv’s new fountain complex in the central part of the city — one big and six small fountains — began flowing on May 1. The fountains, constructed last year on Maidan Nezalezhnosti, will be on display through September 30, with a lights-and-music performance Tuesdays through Sundays from 9 to 11 p.m. The musical repertoire has been expanded considerably from the previous year. Kyivans and guests of the capital will be able to hear the following compositions: Jamala, Boombox — “Zliva,” Ocean Elzy — “Maizhe vesna,” Elvis Presley — “A Little Less Conversation,” Jamala — “1944,” Pianoboy — “Kohannya,” The Hardkiss — “Zhuravly,” Queen — “I Want to Break Free,” Shirley Bassey — “History Repeating,” etc. It is an amazing show of dancing waters and lights you cannot miss. By the way, a unique light and music show in the Rusanovskiy channel will be also waiting for all residents and guests of Kyiv on Fridays, Saturdays and holidays from 9 p.m. till 11 p.m. 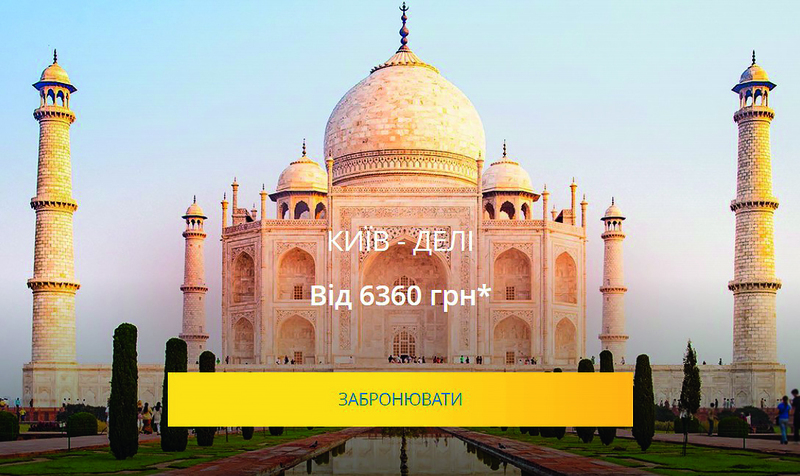 Since May 1, 2018, UIA has launched direct scheduled flights between Kyiv and Delhi four times a week. To celebrate, a series of events was organized at the New Delhi International Airport, as well as a press conference for Ukrainian, Indian and international media, with the participation of the Ambassador of Ukraine in India, the leaders of UIA, tour operators etc. Thanks to the liberalization of visa rules, tourist flow between India and Ukraine increased by 33% in 2017 over the previous year. With direct flights to New Delhi, significant growth in travel is expected, along with strengthened connections between the two countries. 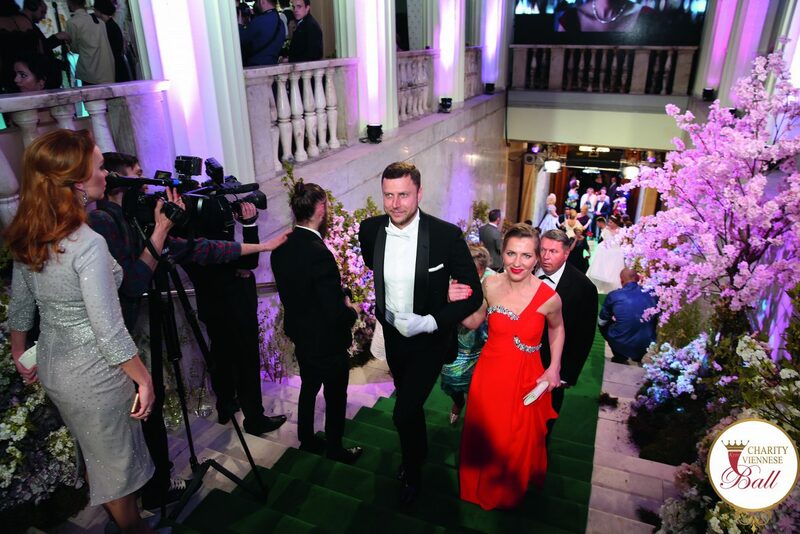 The annual Charity Viennese Ball, held April 21 at the Kyiv City State Administration, raised more than UAH 800,000 for children’s rehabilitation through the city’s rehab center for kids with disabilities. This year’s ball was dedicated to sports achievements, in honor of the upcoming Champions League final in Kyiv. The anthem of UEFA became the leitmotif of the ball, and famous football players surprised the guests … with a themed version of the galop (traditional dance)! Among the sports guests honored at the ball were Andrey Pyatov, Alexander Shovkovsky, Alexei Mikhailichenko, and Grigory Surkis; the latter offered his own collection of rare balls to the auction and won it back for himself at the cool price of UAH 200,000! Wonderful classical music, an exciting 3D show, luxurious decor and dancing continued late into the night.